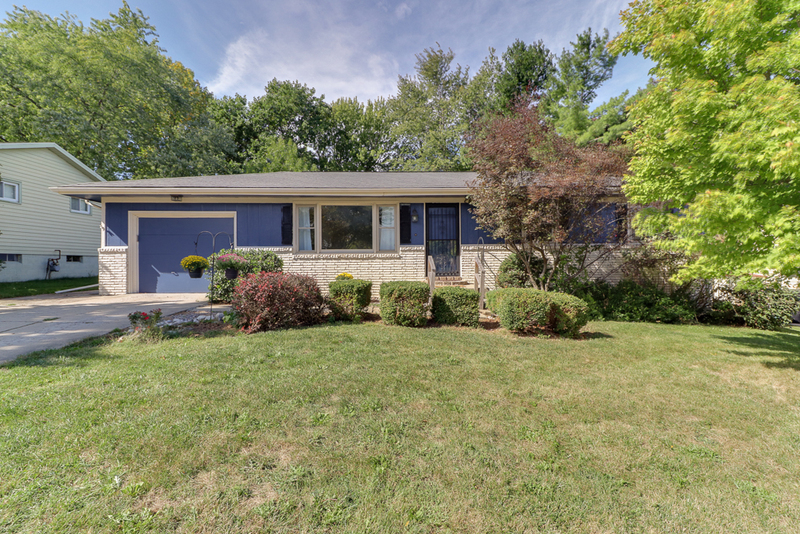 Adorable Ranch with Finished Basement! Great location close to plenty of restaurants, schools, and shops. Fresh paint throughout. New flooring in the living room. Eat-in kitchen with buffet counter. All appliances new in 2012. 2 Car Tandem Garage or plenty of space for a workshop! Fenced backyard offers huge partially covered deck and wooden swing. Basement with daylight windows has a second family room, 4th bedroom, full bath, and utility/storage room. HVAC 2012. Water Heater 2016. Basement walls were professionally refinished and painted in the living and bedroom 11/2018. Come see inside! HVAC 2012 – serviced July 2018. Water heater 2016. Garbage pickup Wednesdays.